Do you ever have difficulty hearing in social situations when three or more people are talking? This may be a sign of hearing loss. Nearly 31.5 million people suffer from hearing loss in the United States. That’s nearly 10% of the American population! In fact, hearing loss is the third most common medical condition in the United States, preceded by arthritis and heart disease. The signs of hearing loss can be divided into three categories: social, emotional, and medical. Here is what to look for if you suspect you have hearing loss. Difficulty understanding a conversation when three or more people are talking. Need to turn the TV volume up to a high volume. Watch faces and lips closely to discern speech. Often ask people to repeat themselves. Provide inappropriate answers to questions due to mishearing. Others often sound as if they are mumbling. Embarrassment when meeting new people and being unable to understand what they say. Active avoidance of social situations in which you may not be able to hear well. Annoyance when you can’t understand others. Stress or anxiety surrounding the difficulty of hearing conversations. High-pitched ringing, roaring, or hissing in the ears. 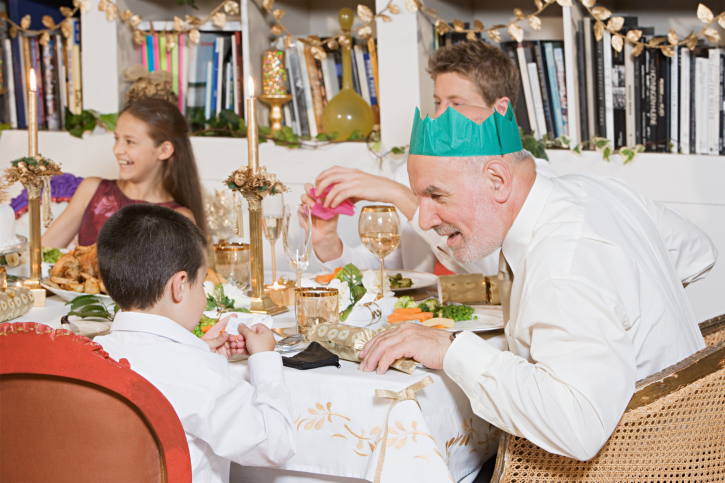 Have a medical history of hearing loss in the family. Experience pain or itchiness in the ear. Have diabetes, or a circulation, heart, or thyroid condition. Take ototoxic drugs or other medicines that can affect hearing. Have experienced extremely loud sounds over an extended period of time. If you notice any of these signs, talk to your doctor about the causes of your hearing loss and what solutions are available to you. This entry was posted on Friday, February 26th, 2016 at 5:12 pm. Both comments and pings are currently closed.